Sirachai (Shin) is an award-winning photographer based in Bangkok, Thailand. 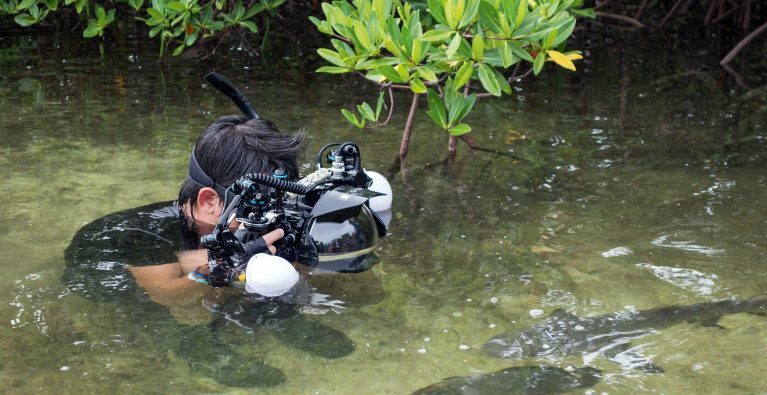 With his background in marine biology, Shin initially used photography to document coral reef biodiversity for researchers while working with marine conservation groups in Thailand. Eventually, he realised that his images could make a bigger impact if he spoke directly to the public, so Shin decided to pursue photography as a career. He later began shooting as a freelance photojournalist for several organisations and publications, such as the IUCN, International Court of Justice, Freeland Foundation and National Geographic Thailand. 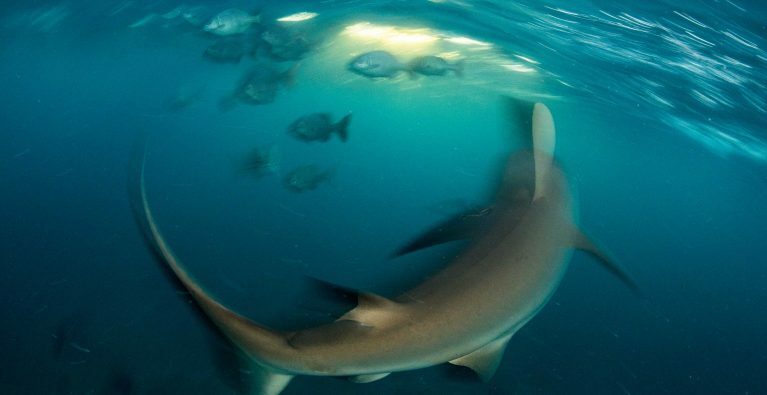 Although Shin’s focus is on photojournalism, he remains active in the scientific community, working on the conservation biology of Thailand’s sharks.